Indian conglomerate Mahindra is paying a modest price to control the storied Italian car designer, saving it from high debt, anemic earnings and a jaded business model. As peers Ferretti and Pirelli already found, even Italian engineering flair doesn’t go very far without cash. Mahindra Group has taken a controlling stake in Italian car designer Pininfarina SpA. The design house said on Dec. 14 that Mahindra will pay 25.3 million euros ($28 million) for a 76 percent stake in the firm, which has designed cars for luxury Italian brands such as Ferrari, Alfa Romeo and Lancia. The Indian industrial conglomerate will then make an open offer for the remaining 24 percent of Pininfarina shares and inject a further 20 million euros into the business through a rights issue in addition to providing a guarantee to creditors worth up to 114.5 million euros. 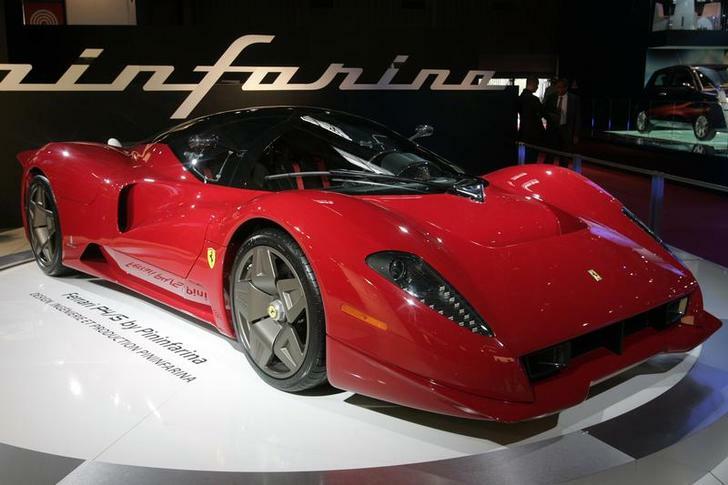 Pininfarina shares, which closed on Dec. 11 at 4.2 euros, slumped 69 percent to 1.31 euros on Dec. 15. The stock had traded as high as 6.29 euros as recently as April.